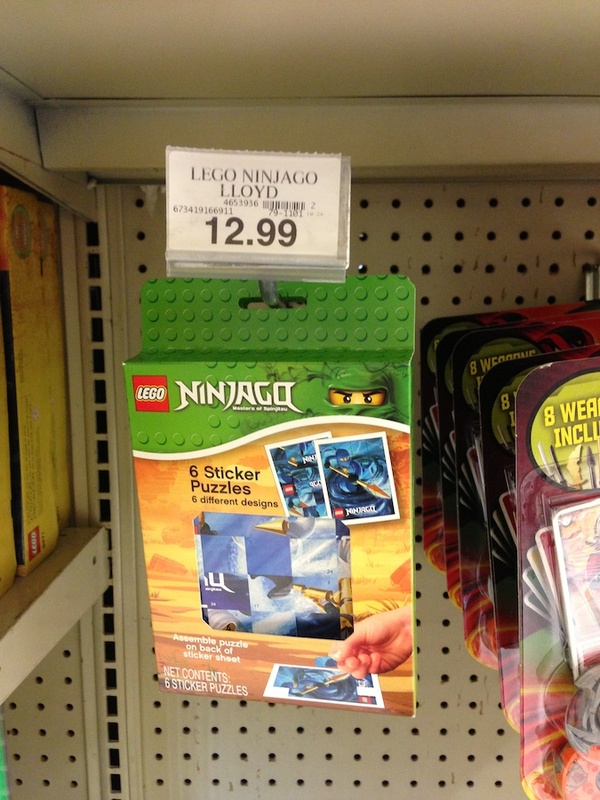 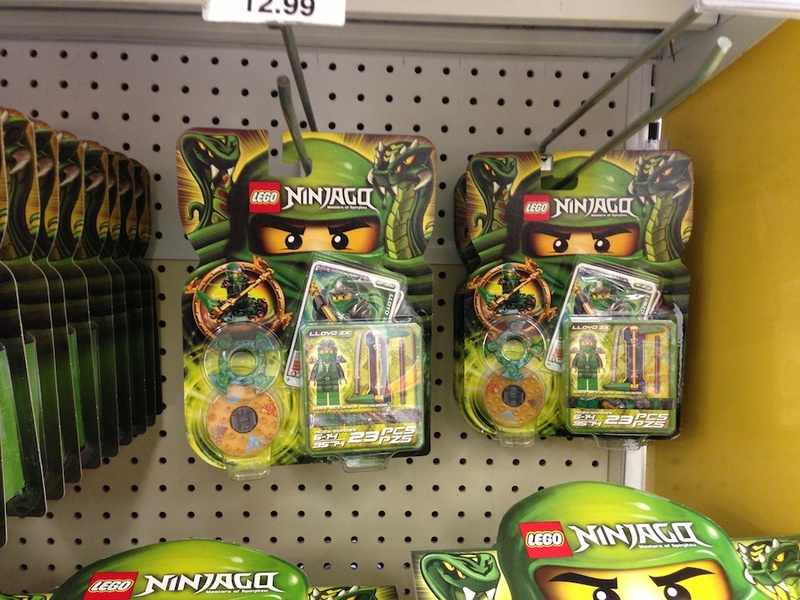 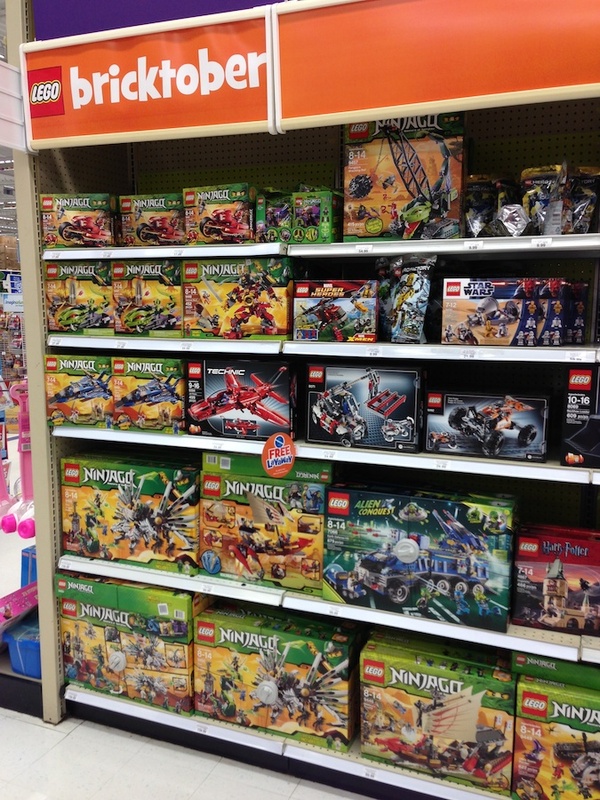 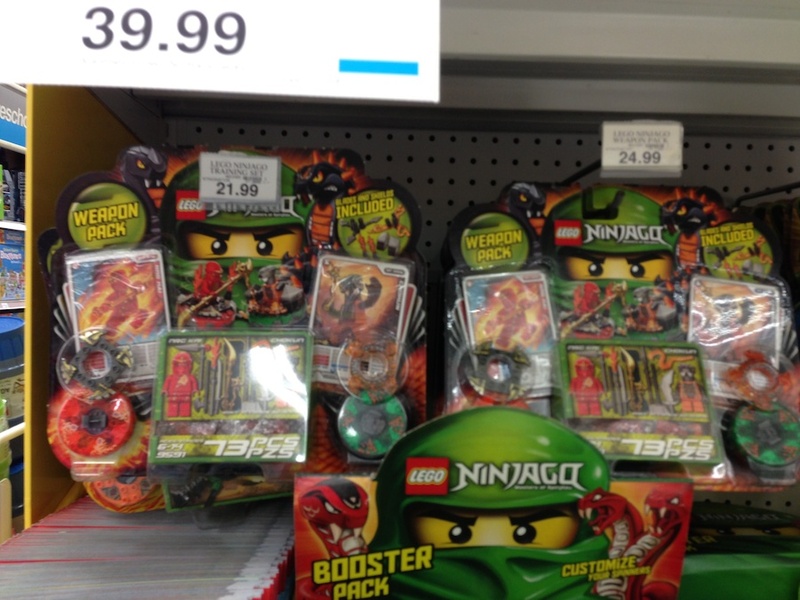 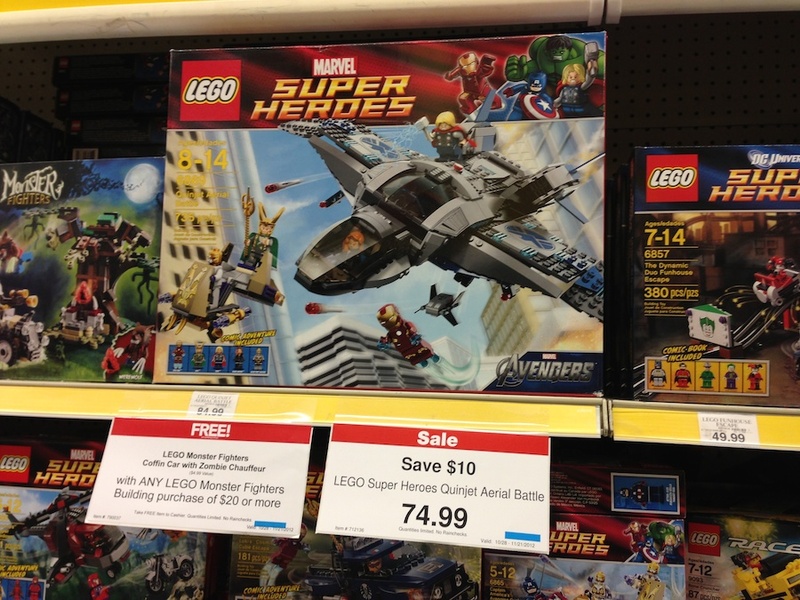 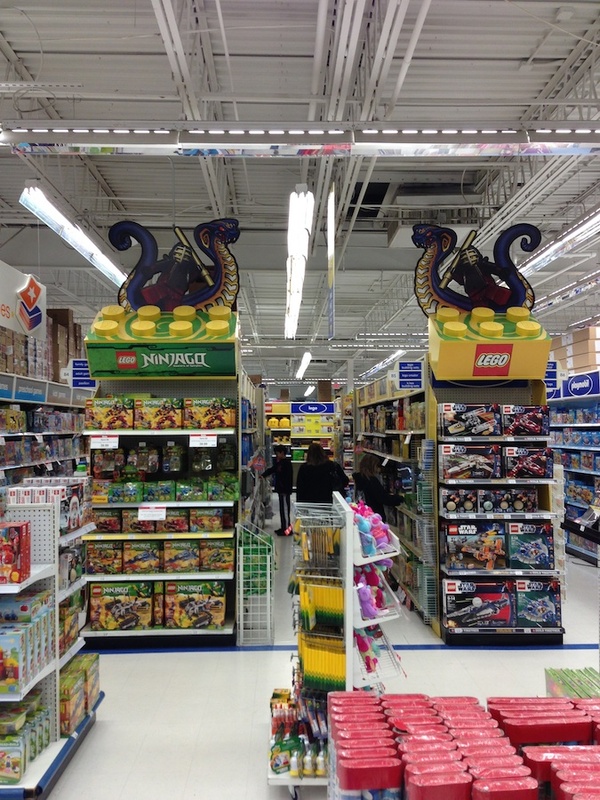 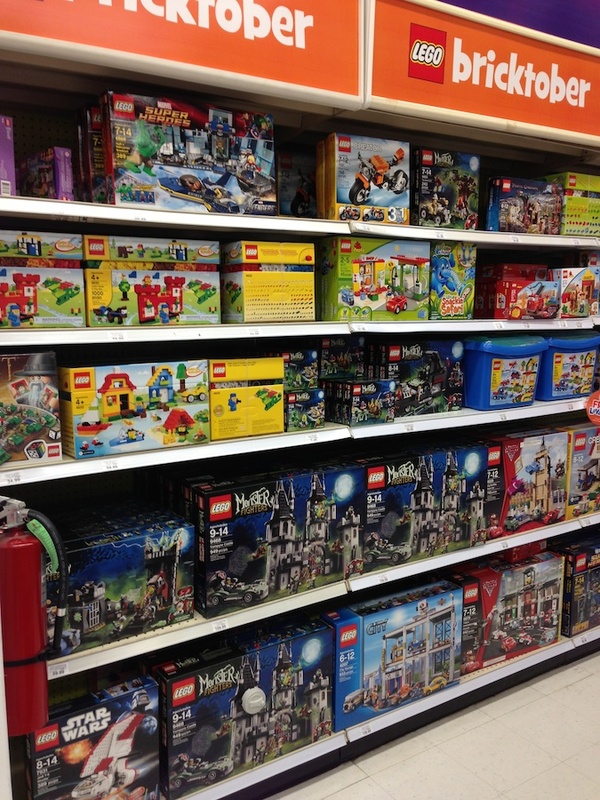 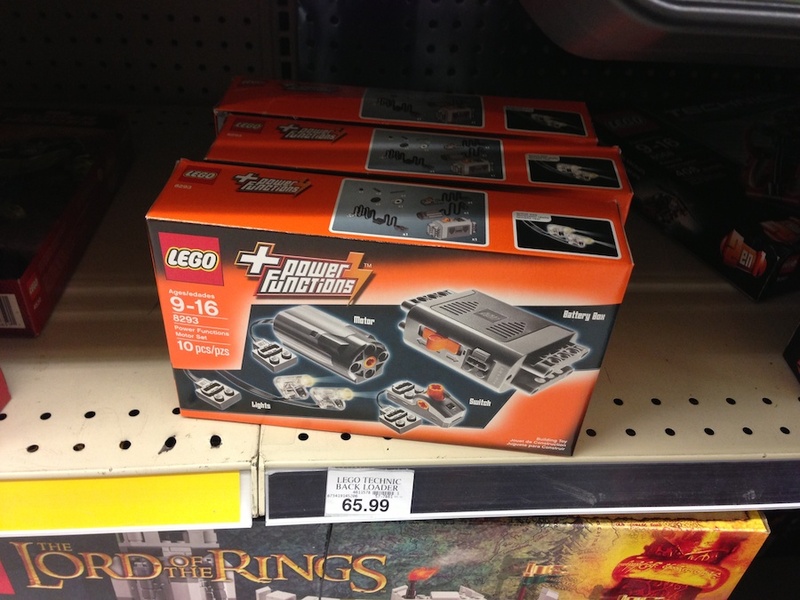 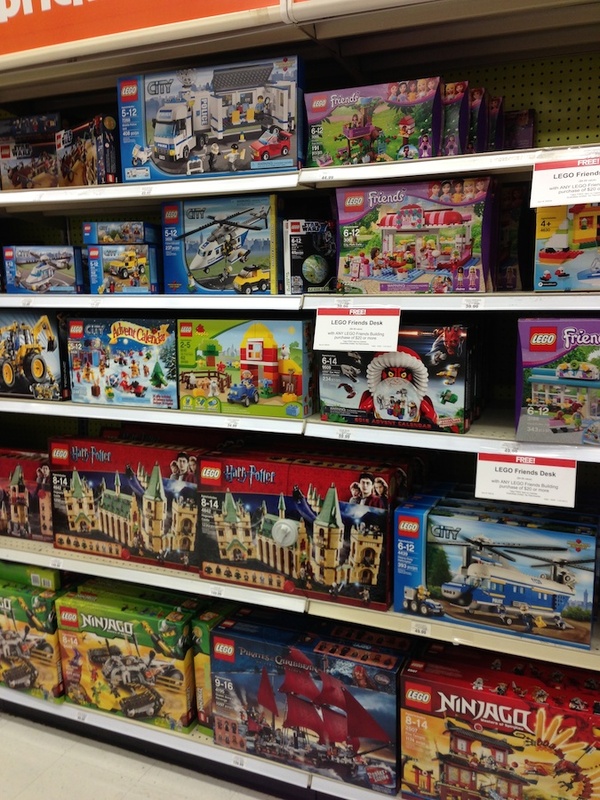 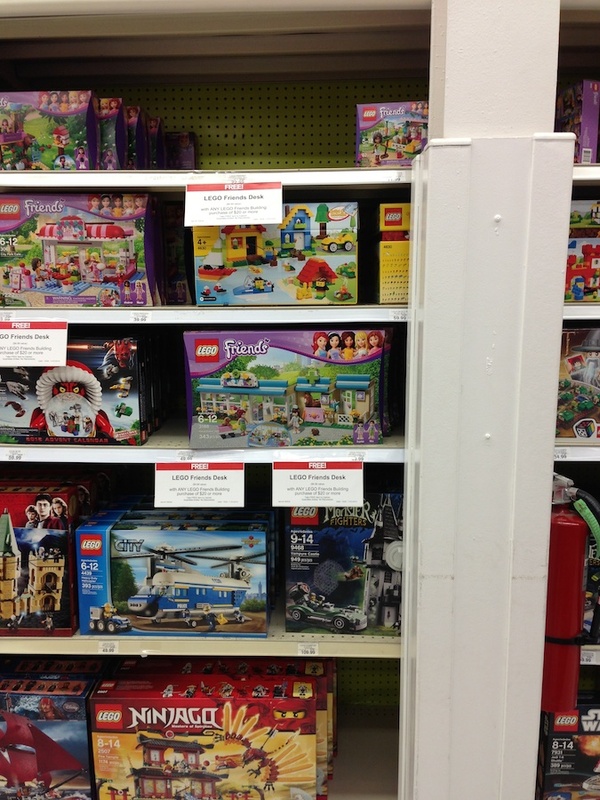 Does Toys R Us Price Gouge With LEGO? 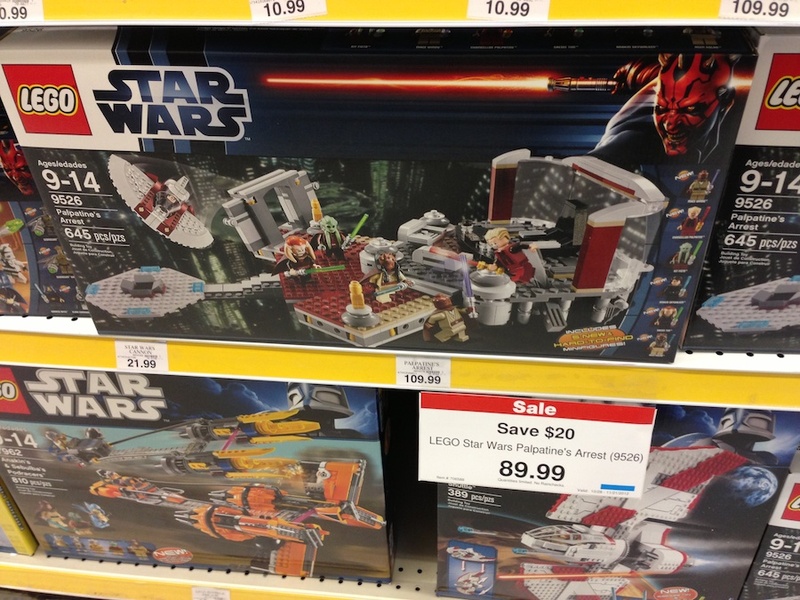 I remember this with the Harry Potter Quidditch Match set. 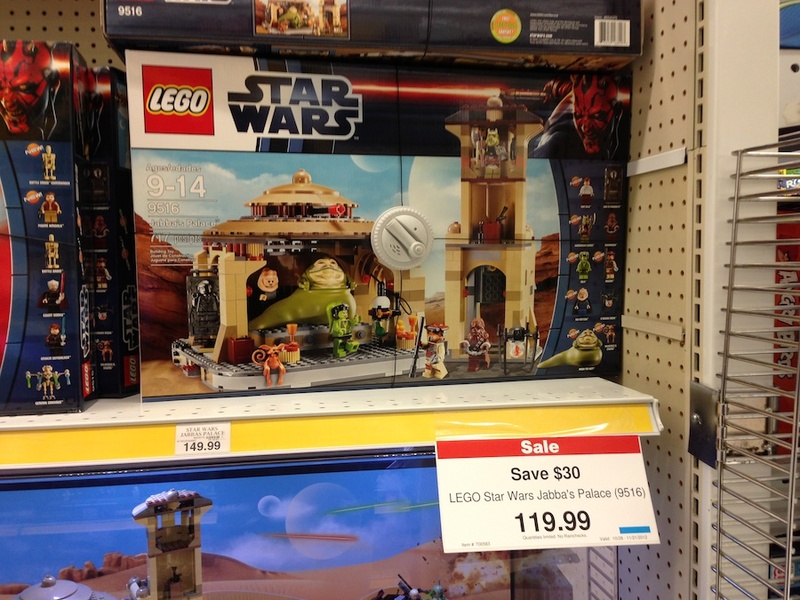 I took a trip to Toys R Us yesterday, and saw they had a “sale” on several sets that basically brought them back down to the normal normal MSRP prices that you find at every other store. 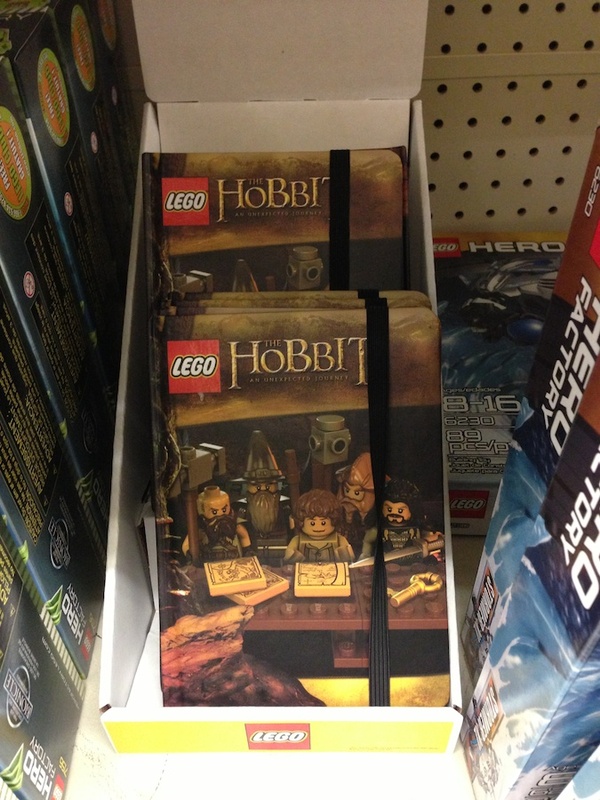 It’s a strange psychology behind it. 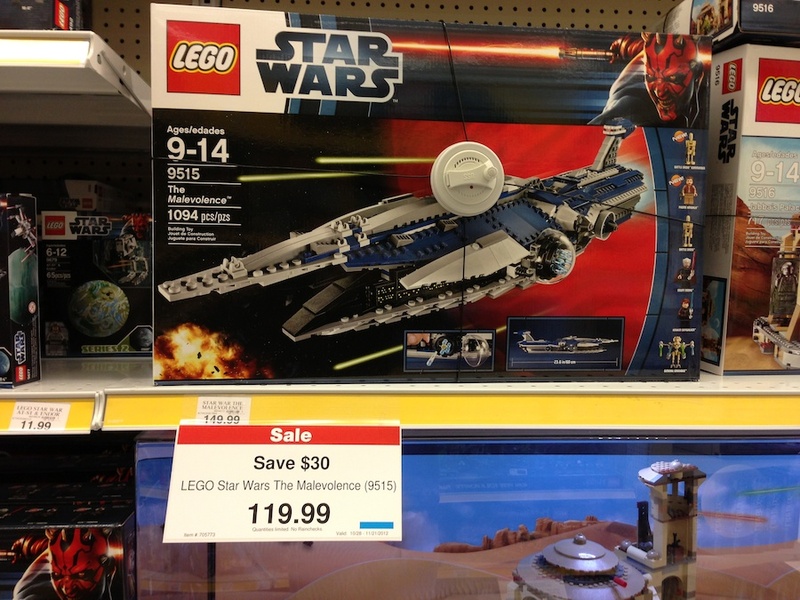 It “seems” like a deal if they raise prices high enough. 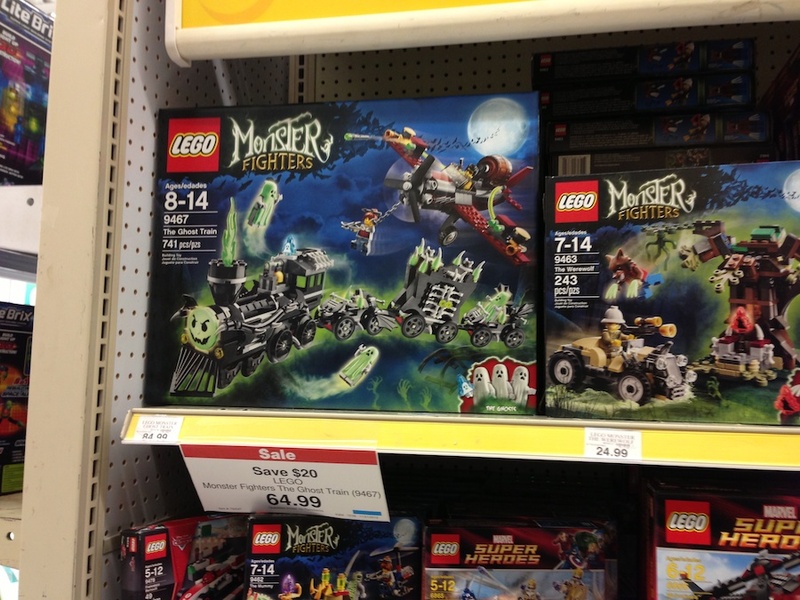 Surprisingly, Ghost Train actually is a deal at this price. 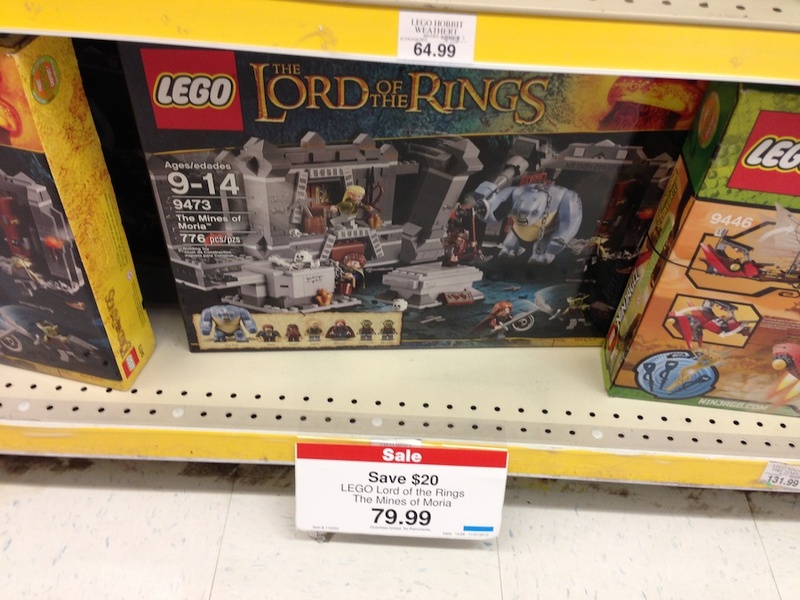 Normal MSRP is $79.99.